The deadline for applying is Wednesday, April 17th, by 5 p.m. in the Parish Office. Application forms are available on the table in the Gathering Space. Applications are available on the table by the exit for any CSA student who wishes to apply for the John Henry Newman Scholarship. Requirements are printed on the application. Two $500.00 scholarships are available. $500 for a UT senior who is a Catholic registered at Corpus Christi and has been accepted for graduate studies in any field. The major criteria are involvement in leadership roles on campus and community service. $1,000 for a UT senior registered at Corpus Christi University Parish who is accepted for graduate studies in a veterinary school. For information, please contact Pam Meseroll. 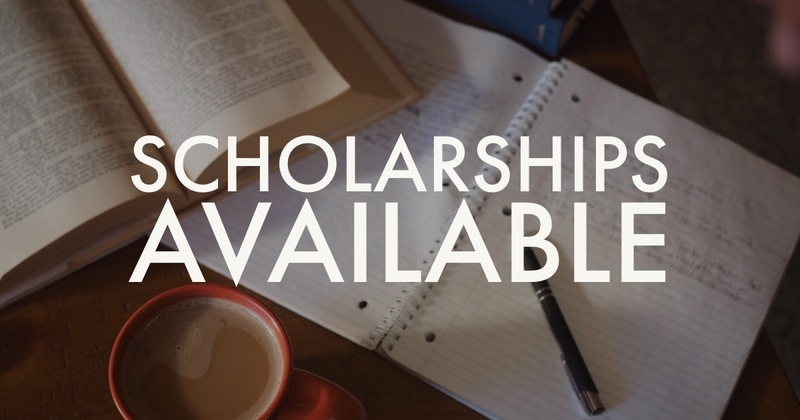 Two $900.00 scholarships are available for a junior or senior pursuing a Bachelor degree in Engineering or in Health Care Sciences. See the application for more information.